Portray rich beauty wearing the FUZZI™ Small Flower Tulle Print 1/2 Knee Length Dress. 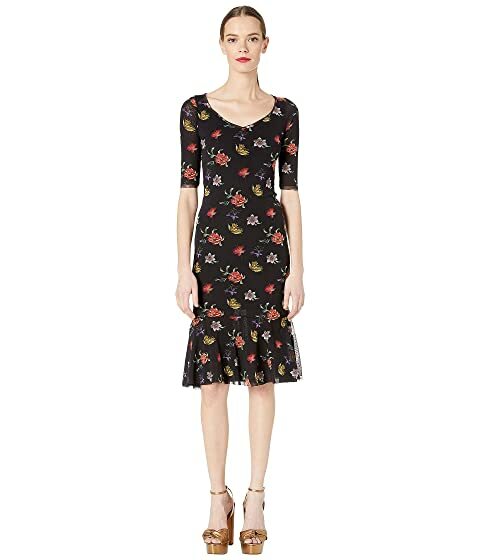 We can't currently find any similar items for the Small Flower Tulle Print 1/2 Knee Length Dress by FUZZI. Sorry!